In Part One of our Gravity Form series, you learned how to install Gravity Forms and create your first form. 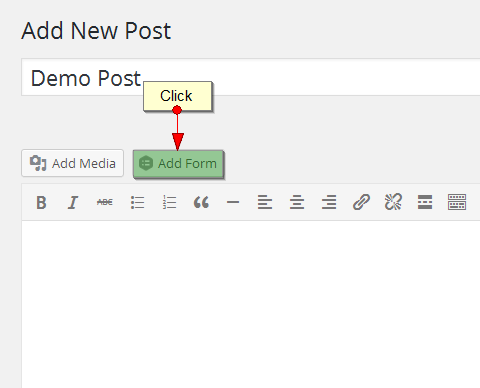 In this post you will learn how to use your form shortcode to add the form to a WordPress post or page. You will also learn how to style Gravity Forms. Part Three will show you a few advanced tips such as spam prevention, PayPal redirects, and troubleshooting form notifications. 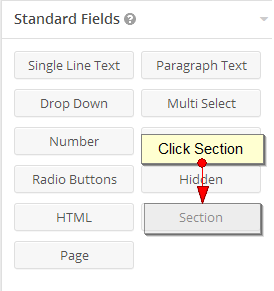 Each Gravity Form has an associated shortcode, which gets placed into your WordPress post or page. When that post or page is viewed, the form is loaded. You can learn how to use shortcodes to add a Gravity Form to a WordPress site with our video tutorial below, or continue reading below on adding the shortcode to your site. 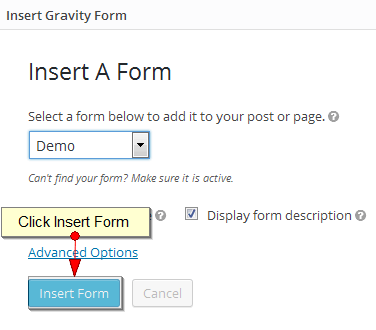 If you already understand shortcodes and know how to add a Gravity Form in WordPress, continue reading below and learn how to style Gravity Forms. There are two ways you can add the shortcode to embed a form: use the shortcode builder or enter the shortcode manually. 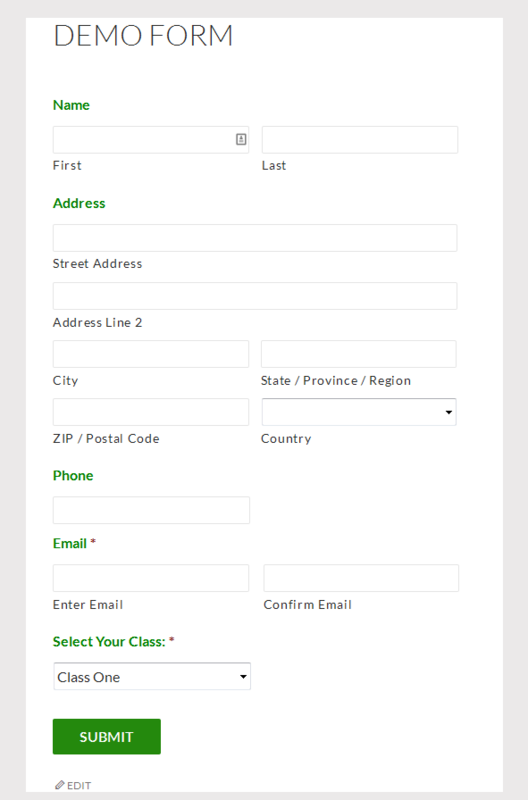 Next, select the form from the drop down and click Insert Form. The editor will then place the shortcode in your page. The above shortcode is also the code that you can enter manually anywhere on your form: in a widget area, footer, post, or page. Create a text block and add the above code as is. You don’t need to do anything else unless you want to show or hide the form title and description. In that case, you’ll need to toggle the true/false values as needed. Simply copy and paste the shortcode wherever you need it. Don’t worry if you’ve never worked with shortcodes. All you see in the editor is the shortcode. The form will not display until you preview your post or page. So you see how easy it is to add your form. 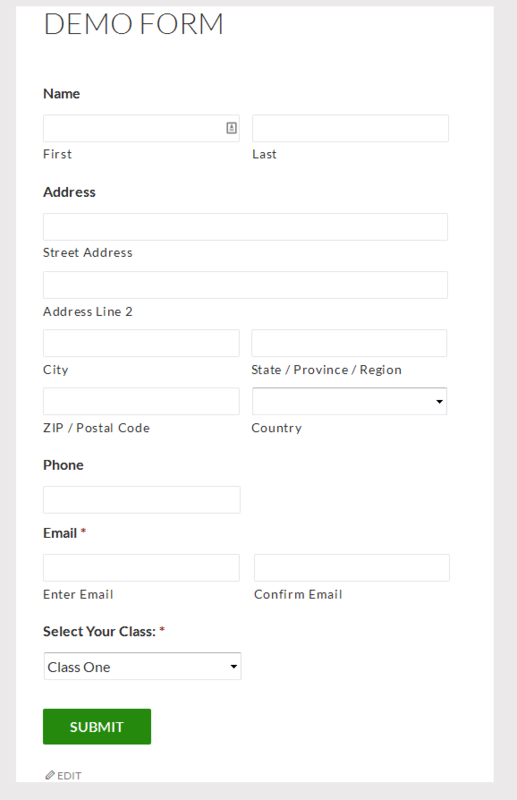 Now the default look of the form isn’t too bad, but maybe you want the form to have some color and style. To style a Gravity Form, you need to apply some simple CSS to the elements of the form. There are several ways you can add custom CSS to your site. Once you decide which method to use, you can proceed with styling your form. The first thing you need to do is decide which elements you want to style. 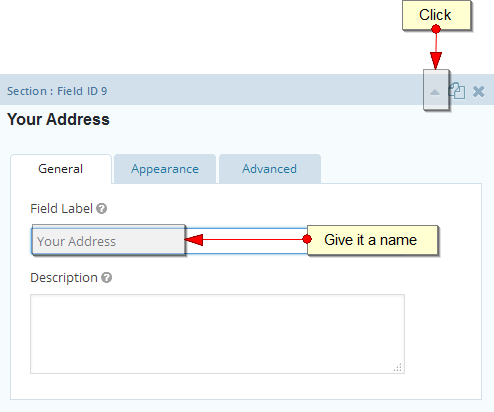 In our sample form, let’s style the field labels. In order to target that element, we’ll need to find its name. Gravity Forms documentation has done a good job of showing us what the element names are and how to target those elements. Reviewing that documentation, we are able to find the standard gravity form label we want to style. 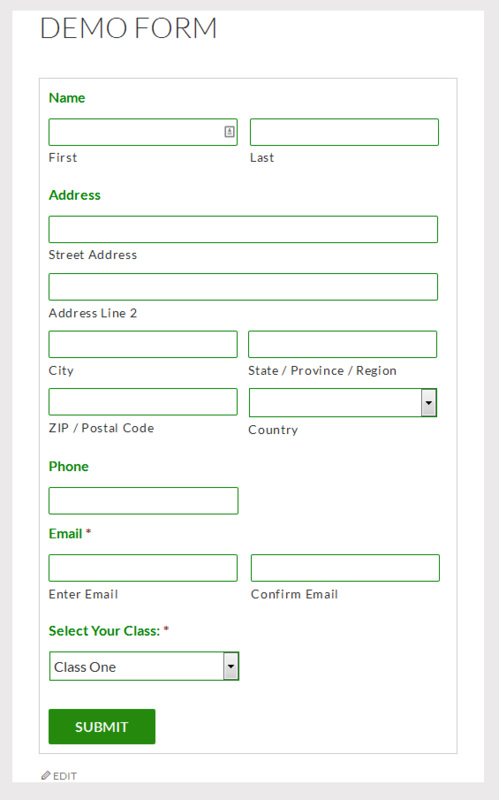 To continue styling this form, I will add styles to put a green border around the input text boxes and the drop down box. I will also add a style to put a solid, 1-pixel light gray border around the entire form. 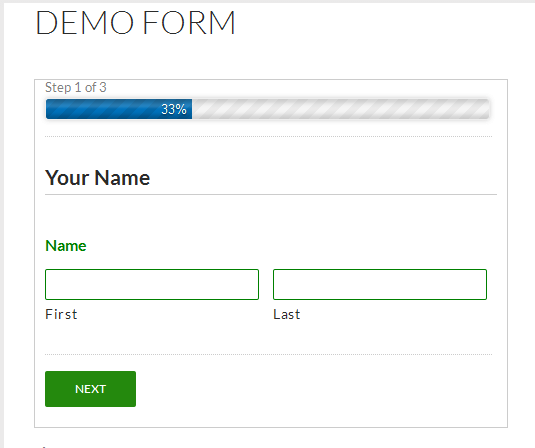 Finally, I will add some padding between the form’s border and input boxes. 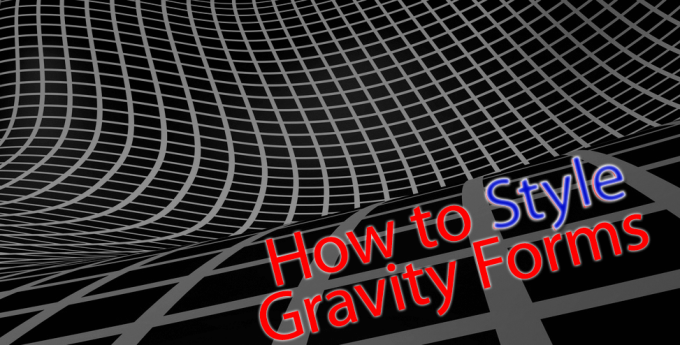 So by now you should have a basic understanding of how to style your Gravity form. You can easily target the font elements such as font-family and font-style as well as any of the other form elements. Some forms require collection of lots of information. You can easily add sections with page breaks to your Gravity Form, and show your user a progress bar as they complete the form. 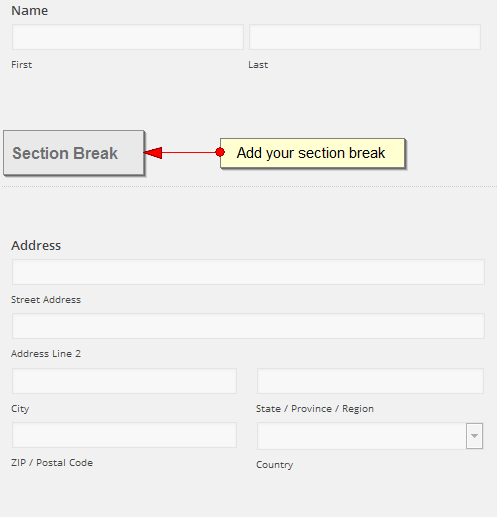 This will add a section break to the bottom of your form. Simply drag the section break and place it where it’s needed. 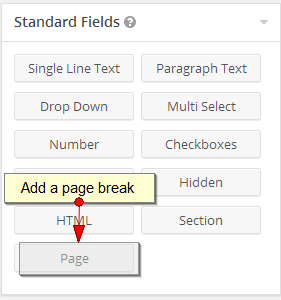 Next, add a page break field. In Part One of our Gravity Forms Series, you learned to to install the Gravity Forms plugin and create your first form. In Part Two, you learned how to style Gravity Forms by applying custom CSS. 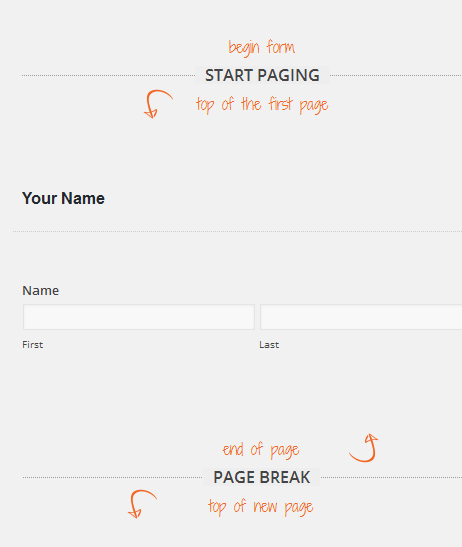 You also learned how to add section breaks and page breaks to help guide your user during the data collection process. In Part Three we’ll review some Gravity Forms advanced topics plus show you how to prevent spam, redirect your visitor to PayPal, and more. Michelle Phillips specializes in WordPress website design for small business. She works directly with business owners to educate and guide them on internet marketing and WordPress best practices. As owner and founder of Codefetti, she enjoys training and mentoring others including clients and colleagues. To that end she has worked as a technical trainer at Walsh College and as an adjunct instructor at Oakland Community College. Have a question or comment? Let her know! Thanks for this detailed series on gravity forms. I have purchased gravity forms a week ago and still toying with it. I really like the way you explained everything about styling the form for Twenty Fourteen theme but I am afraid of coding. I did find a free plugin in wordpress repository for styling Gravity forms and it is giving me expected results. So, if somebody is a newbie like me I will suggest them to checkout the above plugin however if you can code CSS then I guess it will be the best way to go. Thank you for your kind comments! I completely understand about people new to WordPress being afraid of coding. There is a learning curve for CSS to be sure. Thanks so much for the great suggestion on the plugin you found. I’ll have to check it out as time permits.